*Filter lifespan up to 4,800 litres or 2 years. 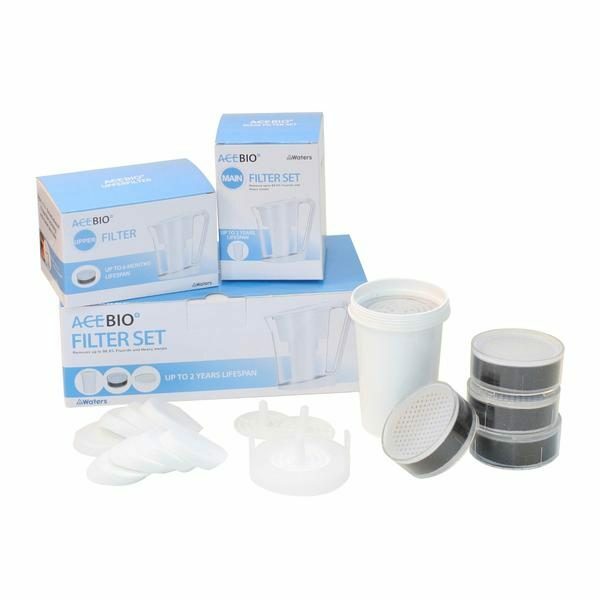 Ace Bio Plus Jug 1L Replacement Filter Set . *Filter life span based on typical Australian municipal water and may vary based on 6L average daily usage & quality of water being filtered.